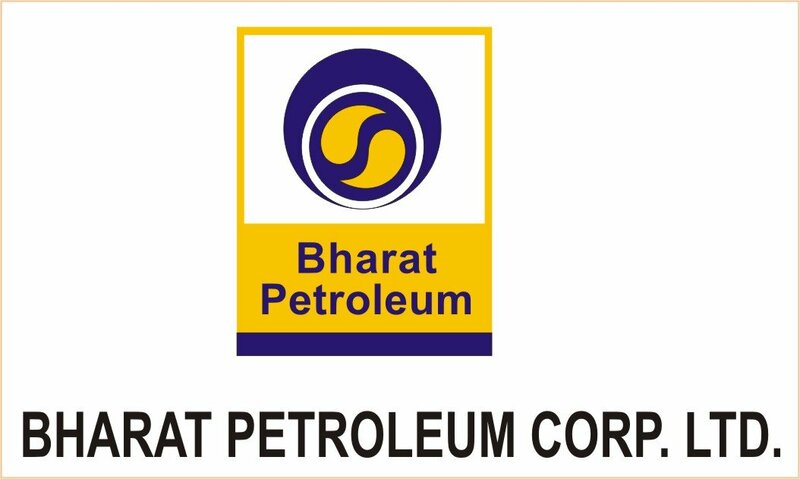 Indian oil refiner Bharat Petroleum Corporation Limited sold a low sulphur diesel cargo through an export tender for the first time as its refineries upgrade units and due to higher inventory of the fuel, three industry sources said on Monday. The state-owned refiner, which was once a net importer of diesel, is typically well-balanced with its diesel stocks and rarely ships the fuel out of the country. A spike in domestic inventory is also contributing to the rare exports of the fuel, one of the sources familiar with the matter said. "Diesel demand in September was more than expected, but in October it's down...so stocks are more," the source said, adding that monsoon season was still ongoing in certain parts of India. Monsoon rains typically curb diesel use for irrigation pumps. While BPCL has exported higher sulphur gasoil grades in the past, this is the first time the refiner is exporting the 50 ppm sulphur diesel grade through a tender, the source added. BPCL may have one more diesel spot cargo to export in November, the source said. In its latest tender, BPCL sold a combination cargo comprising 15,000 tonnes of 350 ppm sulphur diesel and 20,000 tonnes of 50 ppm sulphur diesel for loading from Mumbai over Oct. 21 to 25, the sources said. The cargo was sold to Unipec at a discount of about $1 a barrel to Singapore quotes, they added.